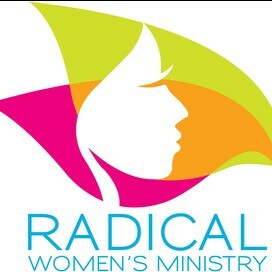 Radical Women's Ministry is using Smore newsletters to spread the word online. The Radical Women's Ministry invites you to join us for an exciting day trip to Hersheypark in Hershey, Pennsylvania. 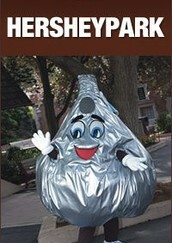 Hersheypark has lots of fun for everyone! Explore the park's thrilling rides, water attractions, pool, lazy river, Zooamerica, food, entertainment, retail and more! This is the perfect trip for the entire family! Tickets are only $99.00 and include admission to Hersheypark, the Boardwalk and Zoomerica, an all-you-can-eat picnic at the park and round-trip bus transportation (including driver's gratuity and light refreshments during bus ride)! The bus will depart from World Changers Church New York at 8:00 A.M. on Friday, July 29th and is expected to return around 9:30 P.M.
Purchase your ticket at the World Changers Church New York Bookstore (cash and credit card payments are accepted). For more information, please call (800) 910-1681. 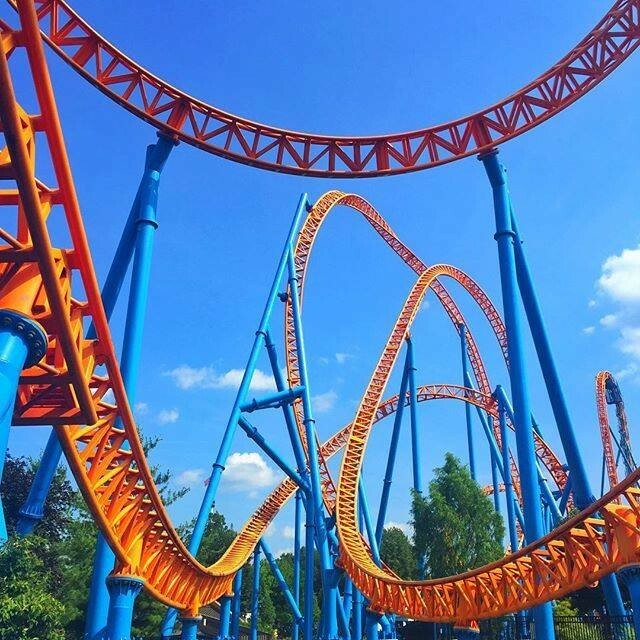 Hersheypark has more than 70 thrilling rides featuring 13 roller coasters and 121 acres of clean, green fun. 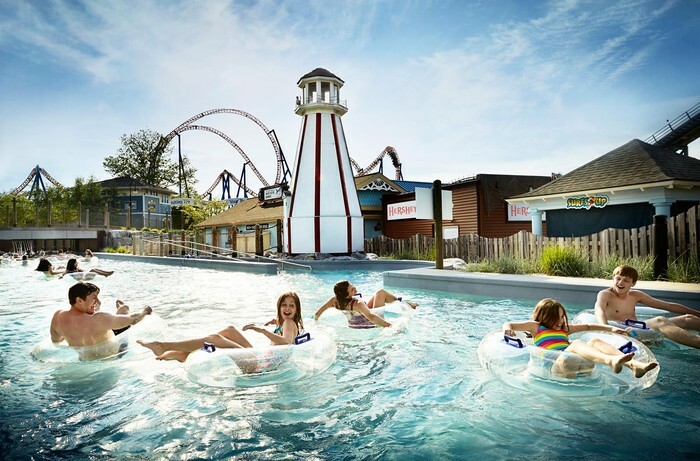 The Boardwalk features 14 water attractions including one of the largest water-play structures in the world, 378,000-gallon wave pool and 1,300-foot lazy river. 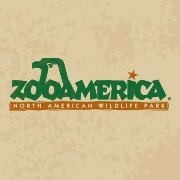 Free admission to Zooamerica when entering from Hersheypark.